How easy is it for me to find my perfect match? Our site offers an 'automatch' service which uses your completed profile to dynamically find and recommend other like-minded members to you. Will other members be able to see my email address? Although we request you use your real name, and not a nickname, we take member confidentiality very seriously and your email address will always remain totally private. How can I keep a track of all my new people I meet on FunAtFifty? Your unique profile allows you to add other members into your 'favourite' circle of friends, so you're never out of touch with the people that matter to you. What happens if I need help whilst using the site? We offer all our members dedicated support on all matters regarding their user membership. How can I control my email notifications? From within your member profile on FunAtFifty there's a 'settings' option where users can have complete control over all their email notifications. Can I decide which members can and cannot contact me? All members have the facility to add other members to their 'ignore list', making you the one completely in control. 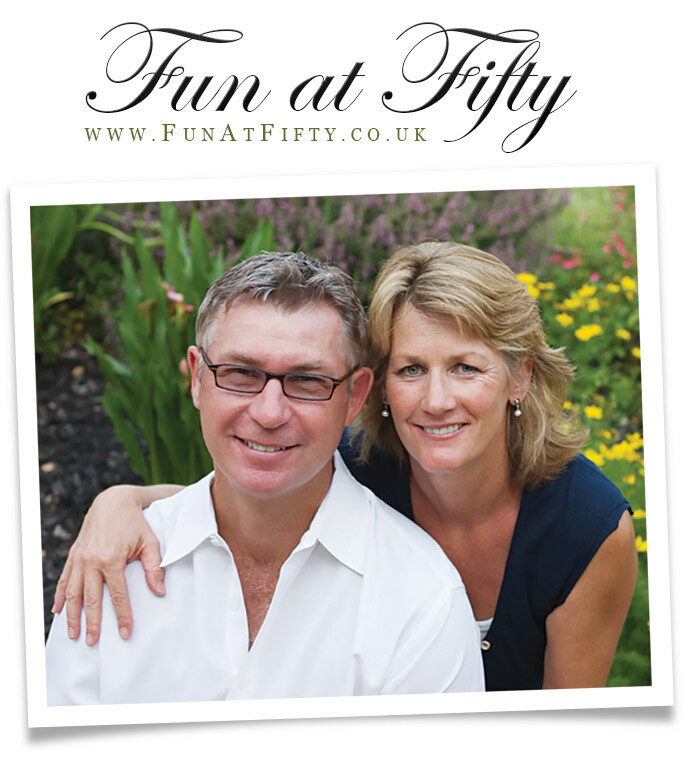 Founded online back in 2008, Fun at Fifty has been helping people find friendship, romance, companionship and love, in regions all over the UK. We believe that if life begins at forty, then the fun really starts at fifty!